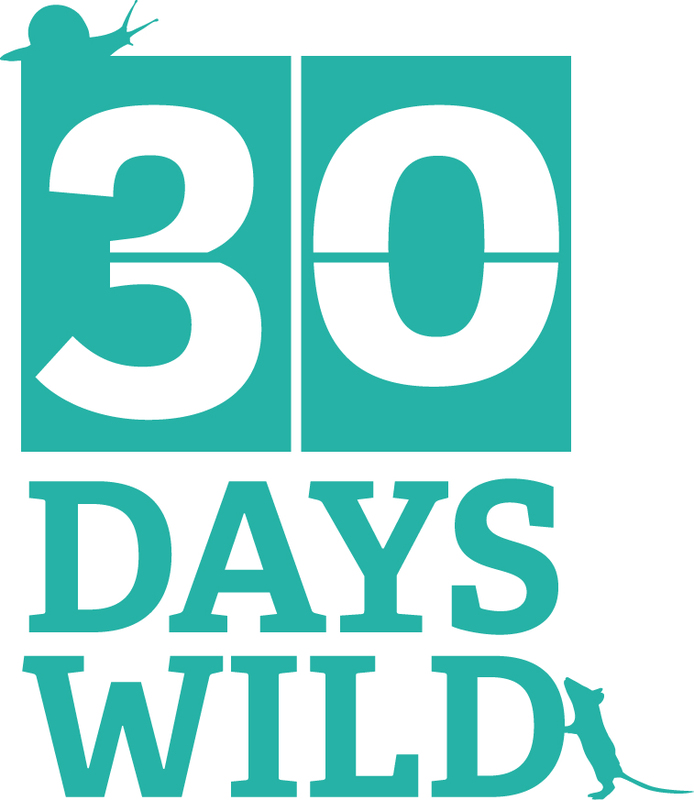 It’s Day 1 of 30 Days Wild and I can’t believe it’s been a whole year since the last one! 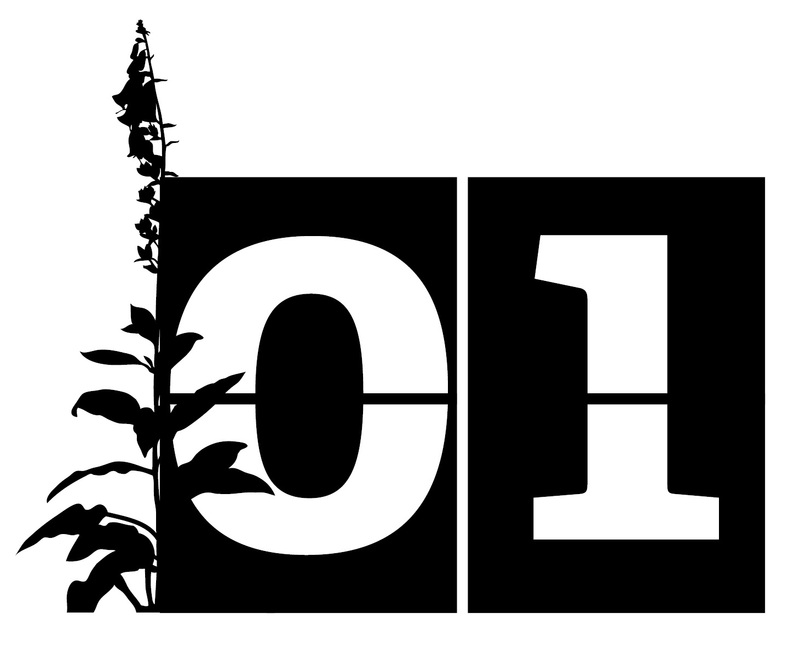 A lot has changed for me in the last year, so it will be interesting to see how things compare and how much “wildness” I can now fit into my life. I’m hoping to try lots of new activities/places and not repeat any of those wild things I did last year – not that I didn’t enjoy it all, but it will be nice to explore some new ideas. 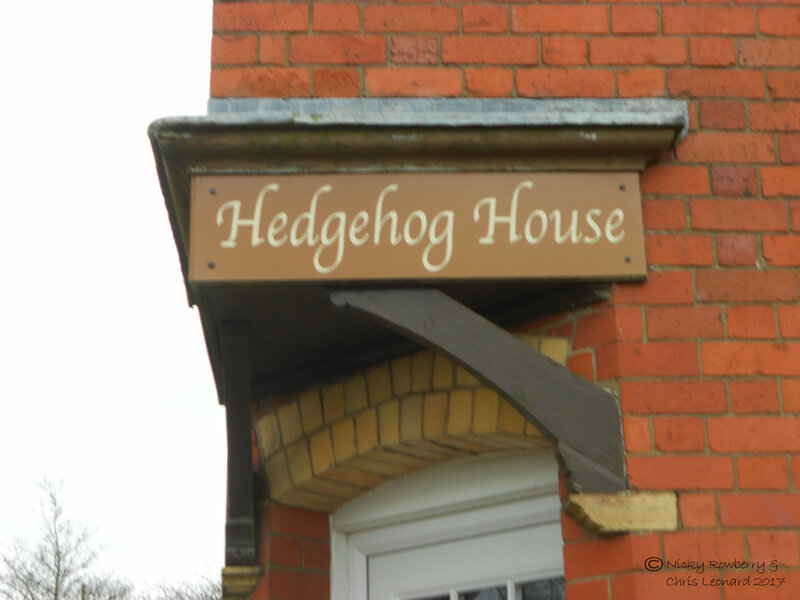 The main change for me this year is my job; I now have the pleasure of working for the British Hedgehog Preservation Society two days a week, up on Clee Hill in Shropshire. Working just 2 days a week, should mean it will be relatively easy to fit something wild into the remaining 5 days. But the 2 working days are longer than I’m used to and with travelling time, I may have to get creative to fit something wild in – but then that is sort of what the 30 Days Challenge is all about. As luck would have it the first 2 days of June are days I work. So for Day 1 I thought I would explore my work environment a bit after I’d finished for the day. 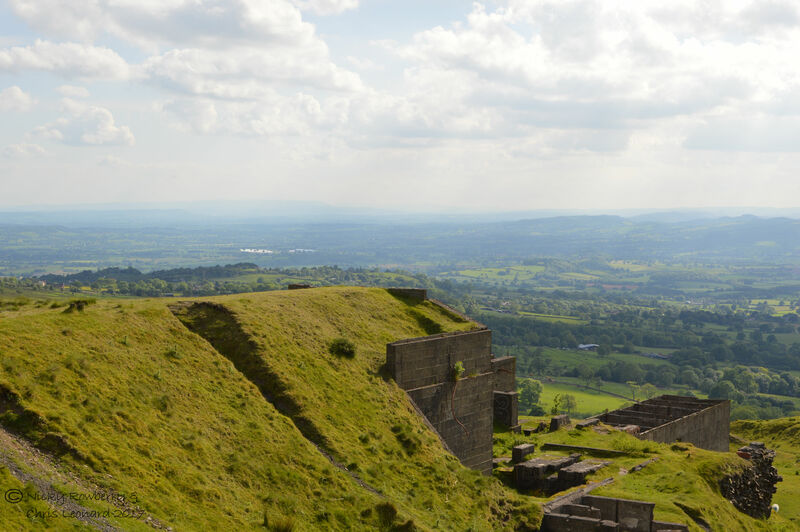 I work part way up Titterstone Clee Hill, the third highest hill in Shropshire. 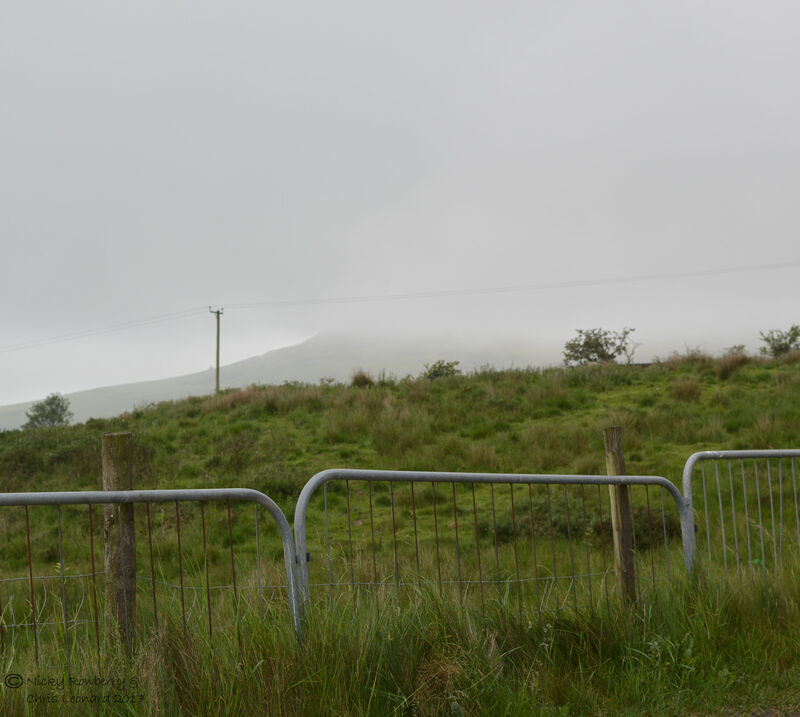 This morning the hill was shrouded in mist and the summit was barely visible. But by 5pm, when I finished work, the sun was shining and it was an altogether different view. I headed up the hill (I must admit by car, or I’d never have got home for dinner!) as far as I could and surveyed the view, which is absolutely stunning. 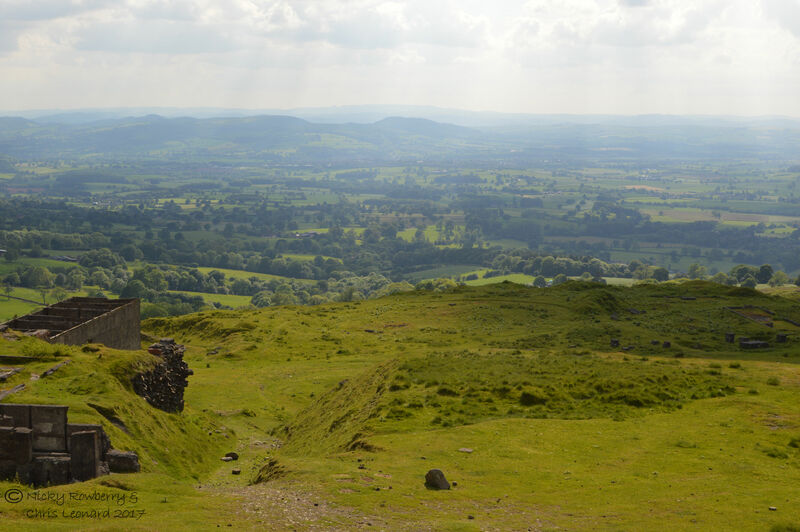 The Clee Hills are part of the Shropshire Area of Outstanding Natural Beauty and from up there I could see why. You can see for absolutely miles. 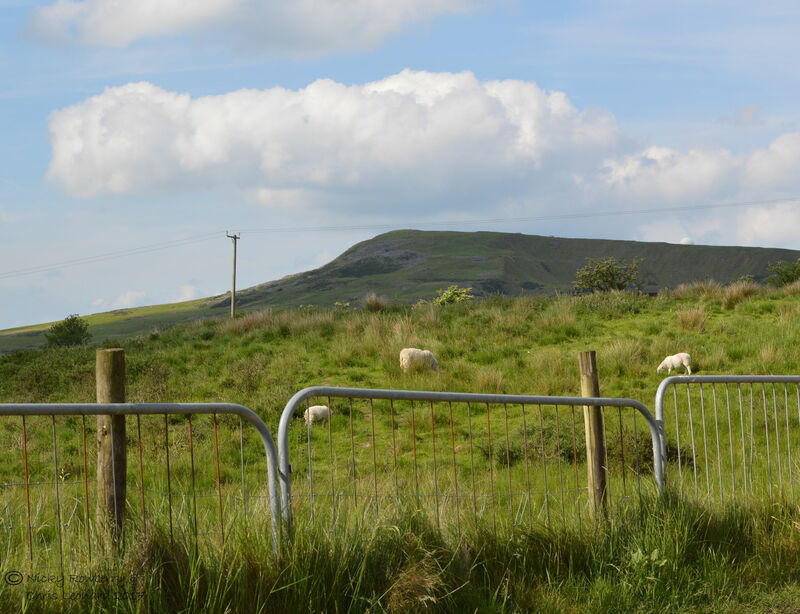 On a good day you can apparently see as far as Snowdonia, the Brecon Beacons, the Malverns, Cotswolds and even the Peak District if you’re really lucky. It was a bit hazy for that, but I could still see for miles and miles! 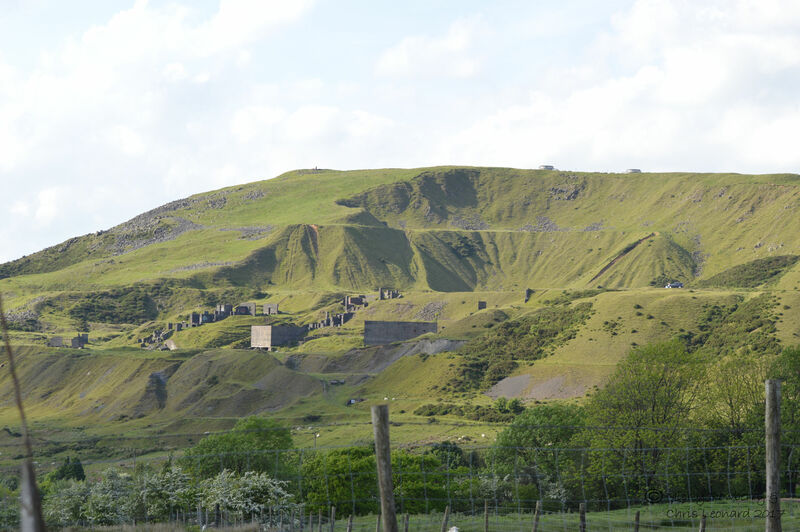 Titterstone Clee has been extensively quarried and the scars on the landscape are very much evident as are the ruins of the buildings. 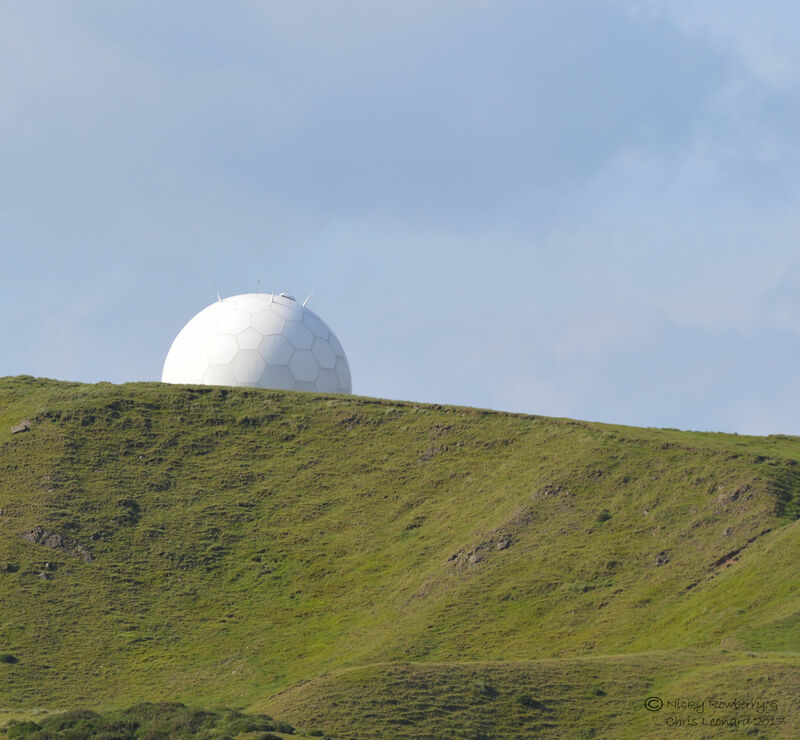 More modern usage include this radar dome which is visible for miles around. The weather up on the hill can change very quickly and even while I was there it went from bright sunshine to overcast and moody and back again in a very short time. 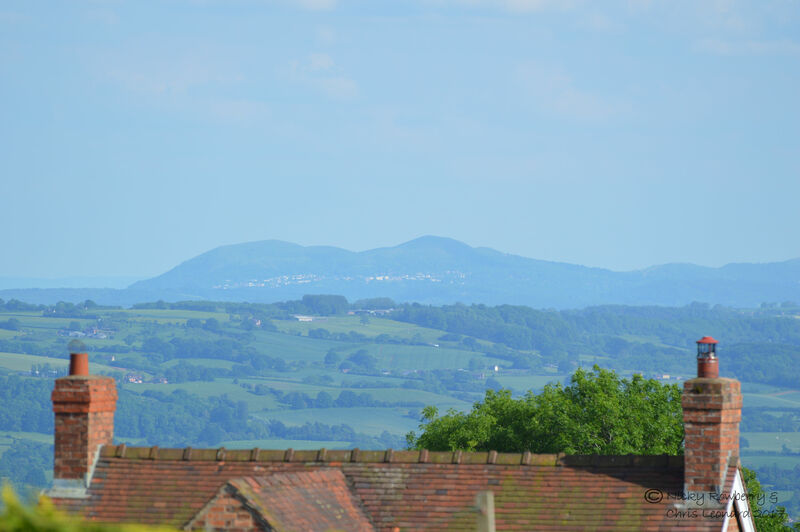 From the village of Clee Hill you can see all the way back to Malvern – the view today was all mist blue and reminded me a bit of the distant views of the Lonely Mountain in the hobbit. 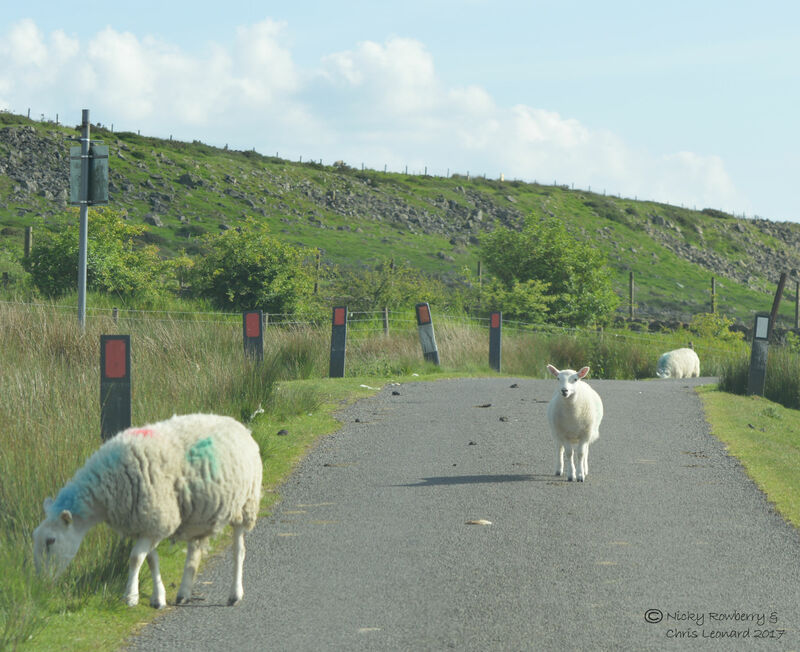 The drive back to Malvern from Clee Hill takes about an hour. It is a lovely cross country route, taking in the little market towns of Tenbury Wells and Bromyard. Maybe I can work some exploration of these into my 30 Days Wild? I actually really enjoy my commute, it’s not exactly a rat race. Already in the few weeks I’ve been doing this, I’ve seen a stoat carrying something across the road and had to jam on the brakes to avoid a deer that jumped out in front of me! 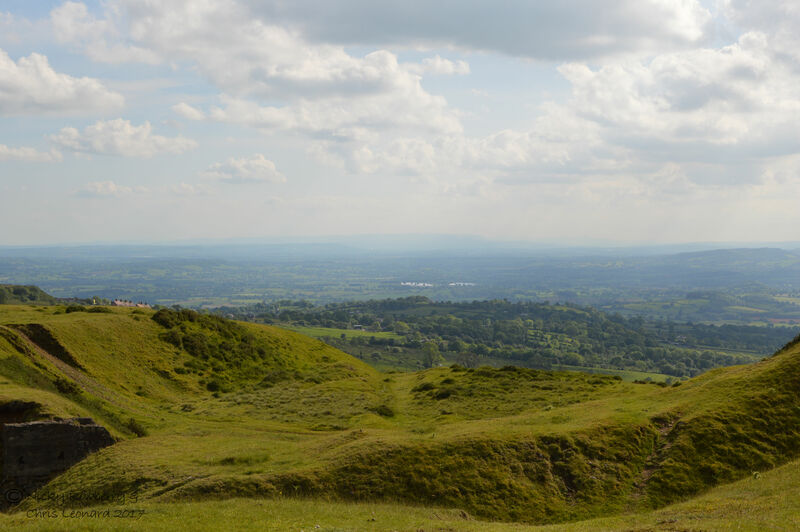 So that’s Day 1 of 30 Days Wild – a beautiful evening stroll around Clee Hill. Not a bad end to the working day! Are you doing it too this year? My goodness such stunning views!